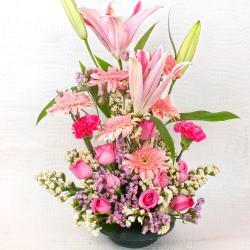 Human life in the modern world is full of stresses and pressures and it makes the human restless to manage a time with their loved ones. 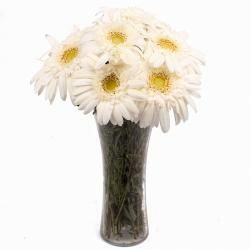 In this situation a bunch of Gerberas daisy will help to make the revolution. 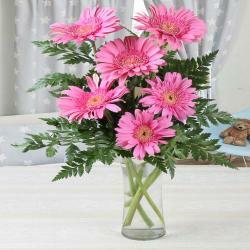 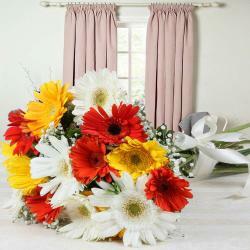 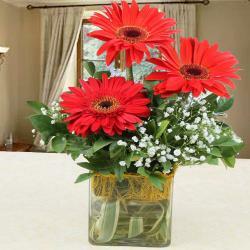 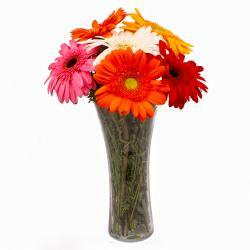 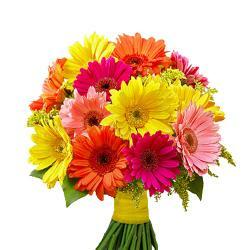 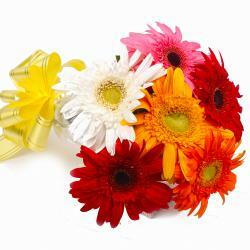 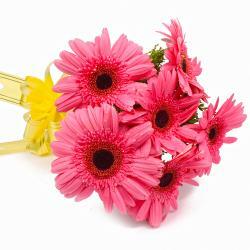 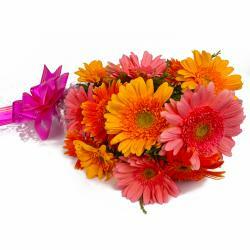 Gerbera daisies are traditionally available in the countries like Africa, Madagascar, South America and from Asia. 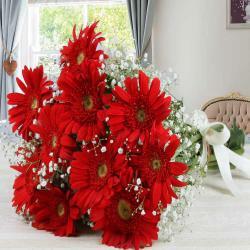 It is available in the ranges of colors like white, pink, orange and in red. 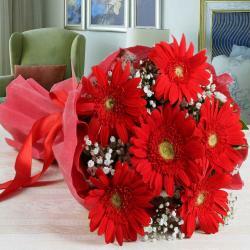 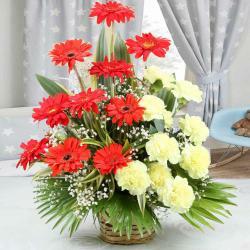 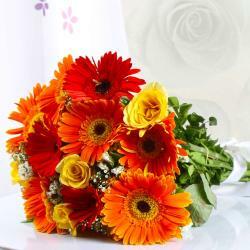 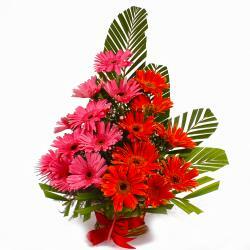 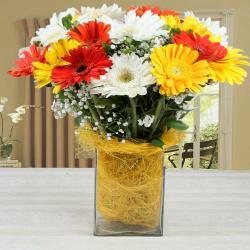 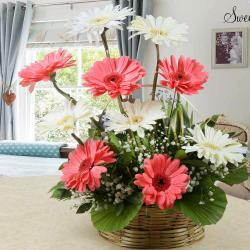 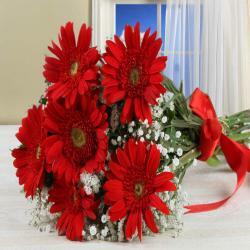 It is one of the special flowers hampers for the special occasions with the hassle free care. 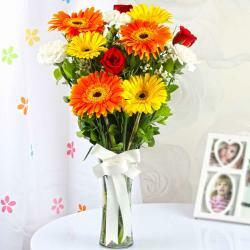 Is is from the family of the Sunflowers. 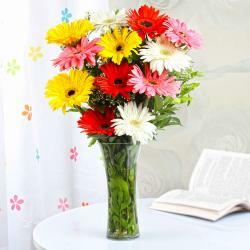 Asters and the Daisies, that spoke the meaning of the happiness in its blossom. 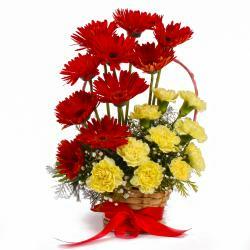 It is one of the perfect gifting items for the delivering of love to loved ones. 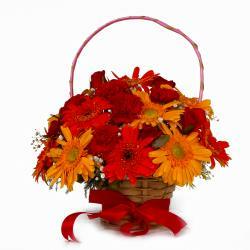 It includes the meaning of purity and the excitement in its flower, that makes the best attachment in the commercial bouquets. 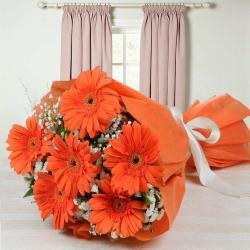 Gerberas flowers are widely available in four different forms, and it mainly available in the modern Bouquets to deliver the love and care between the people. 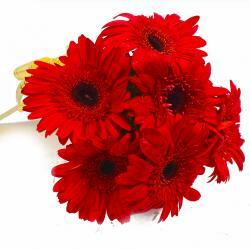 The some of the types of the Gerbera flowers are Crested Doubles, Single Flowers, Double or Mix Flowers and the Full Crested Doubles. 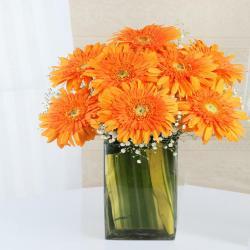 Single Flowers of Gerbera are having the structure of non-overlapping petals in the flower and it has the green type of attraction in the center. 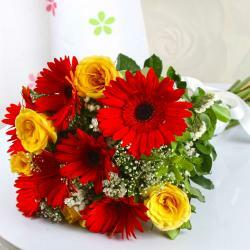 The Crested Doubles flower is having the two overlapping structures of petals in the flower and having the one or more additional petal in the flower like the color of Black, green and in the dark red. 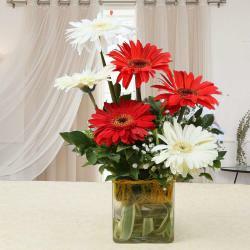 The Double or the Duplex type of the Gerbera Daisy is available in the double row overlapping structure and it also available in the colors like the black, green and in the dark red. 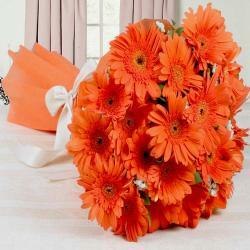 The Full crested Doubles Gerbera daisy flower is having the combination of multiple layers petals in the flower structure and the inner row structure of the flower make an attraction in the different colors. 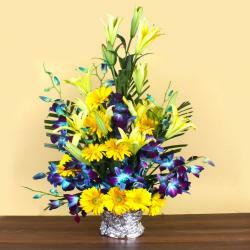 It is mostly popular in the western countries and it plays the main contribution in the modern bouquets for its unique features and colors. 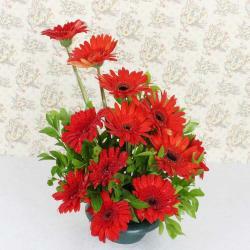 It is widely popular for the decoration of the gardens, accent to the garden and for the borders of the garden. 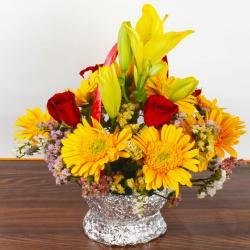 The unique style and the various availability of the flower makes the best gifting items to your loved ones and makes them happy to have a crazy with you. 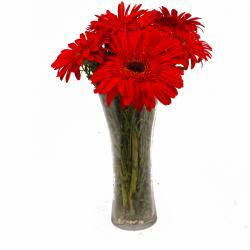 The most common features of the Gerbera Daisy flower are the center attraction, where the centerpiece of the flower is mostly black with the surrounding of various different colors as the petals. 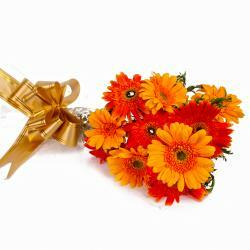 Gerbera Daisy flowers are widely used for the many occasions like Birthday flowers, wedding receptions, valentine day gift, Corporate party decorations, bouquets and for the bouquet, Basket for making the gifting to the loved ones and to the partners. 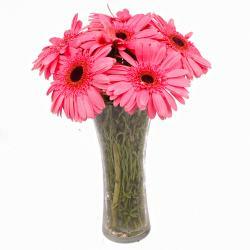 The maintenance of the Gerbera Daisy flowers are simple when compared to the other flower maintenance and it makes the best profit to the gardener without hassle in the growth. 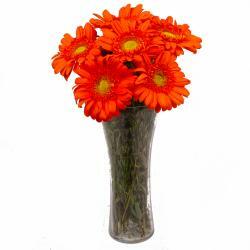 It is widely available for the growth in both seeds and the plants.